June 2012 Circle with Terri Segal, Elisha MacMillan and Shaw Percussion. Happy 2016! Though every moment is a new beginning, there is heightened awareness of this as we enter a New Year. A fresh opportunity to welcome new adventures, new acquaintances, new thoughts and magical moments! I am reminded by this quote that balance is also important and that we will also be letting go of what no longer serves us. Over the years, Circle has provided myself and hundreds of other women a safe space to practice having a beginner’s mind; a time to be open to new possibilities and ideas as well as meet new friends. If you wish to expand your awareness in 2016 with a group of like-minded women, consider joining us or introducing a friend to one of the presenters or topics that intrigues you. January 28th – Anne Rose of Innergized Solutions will share a spirit inspired evening including exercises to expand our Intuition. Innergized Solutions’ Website. February 25th – Crystal Eves will update us on an astrological overview of 2016. Crystal Eves’ Website. March 31st – Jenn Pike will recharge our inspiration to live as vibrantly as possible with the Simplicity Project guide to a holistic life. Jenn Pike’s Website. April 28th – Toronto Psychic Medium, Carolyn Molnar will bring an evening of messages from spirit. Carolyn Molnar’s Website. May 26th – Chris Wyllie, known as The Game Changer will share groundbreaking information on the power of neuroplasticity. Game Changer Expert’s Website. 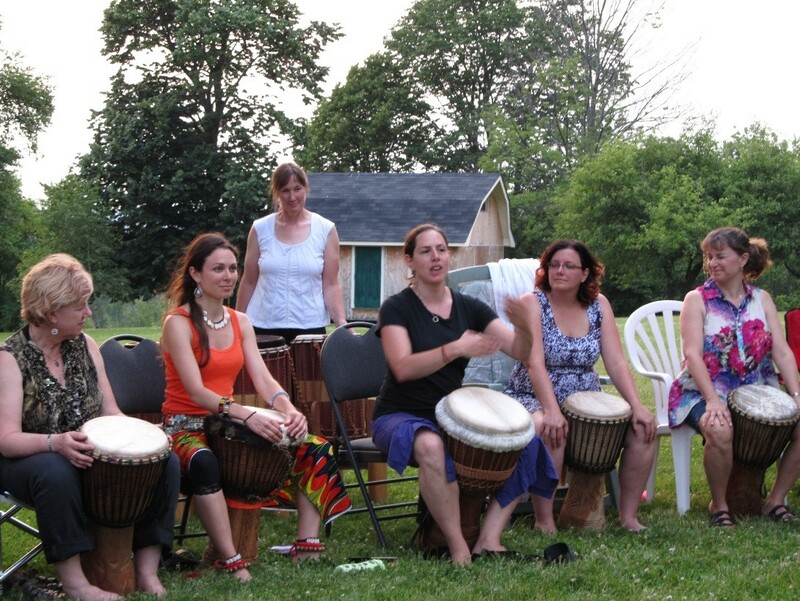 June 23rd – This will be our kick off to outdoor circle – a magnificent evening of drumming with Terri Segal of Rhythmic by Nature. Rhythmic By Nature’s Website. We have an exceptional group of presenters with interesting topics lined up. Make sure you reserve the dates and take some time to visit the presenters’ websites to learn of all the fabulously unique talents each one brings to the circle. If you, or your friends and family are interested but are not in the northern York Region area, 2016 will see the launch of new locations in Toronto & the GTA, and Markham/Stouffville. Toronto East End and Toronto West End. January will see the launch of Markham/Stouffville. For all dates and locations remember to subscribe to my newsletter for links to each. I would love to know what empowers and inspires you. Share your stories as we each are touched by the power of the circle! I love receiving your feedback. 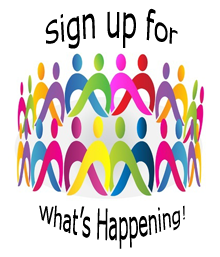 Feel free to connect with me by email or telephone too, or click the contact tab at the bottom of the screen if you are reading this post on the website. Don’t forget to join in the conversation on Facebook too! My 3 2016 Intention Words Oil Pulling – A Super Simple Healing Process?